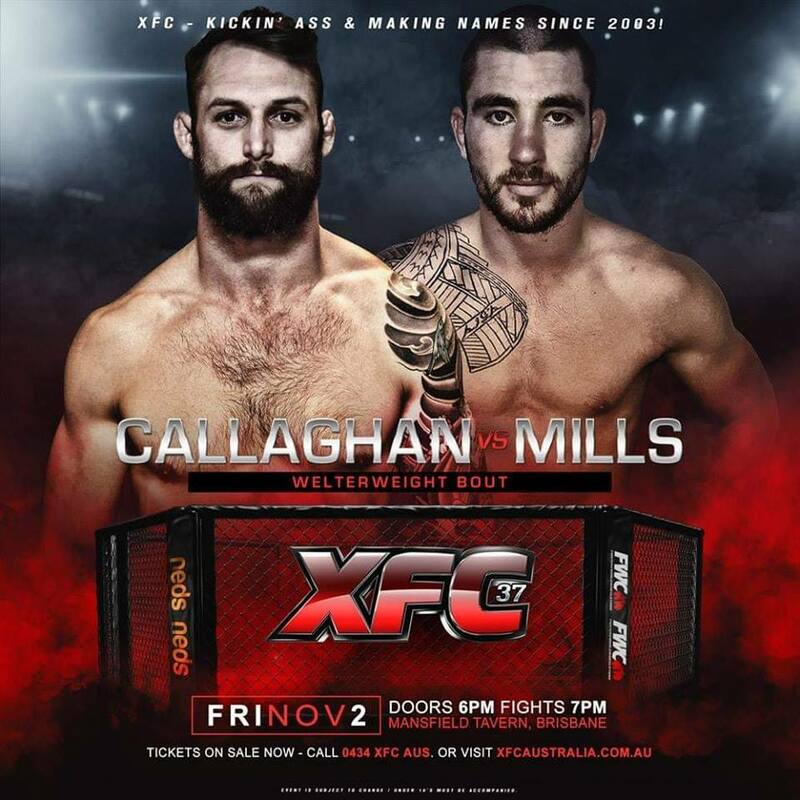 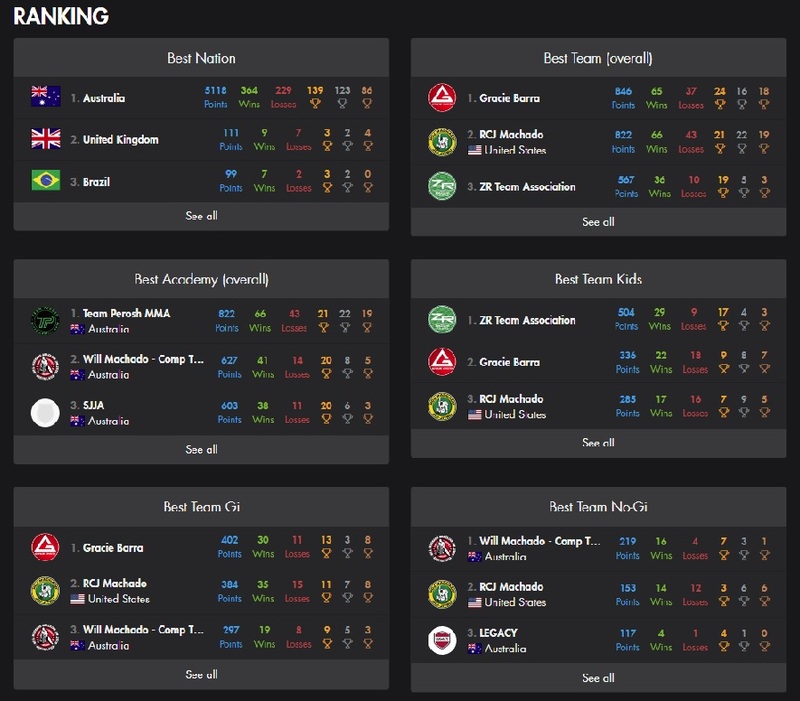 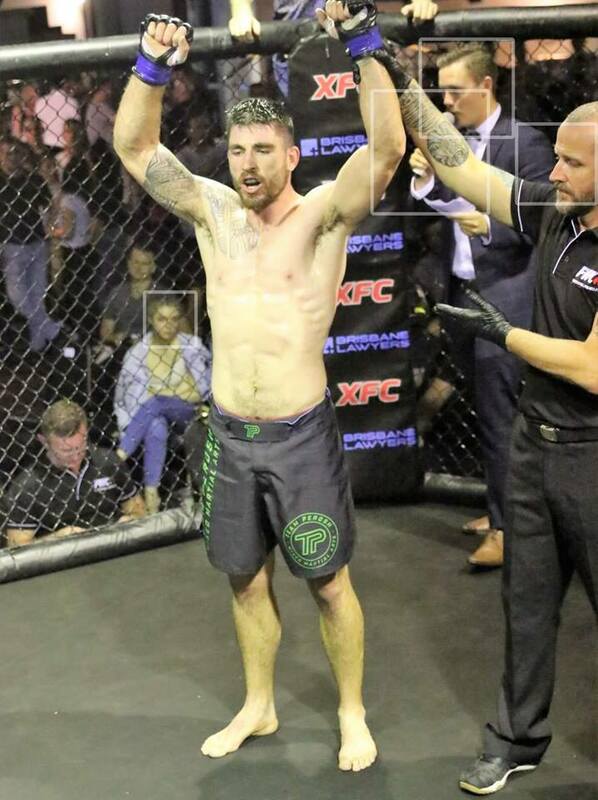 Two mma wins from 2 this weekend! 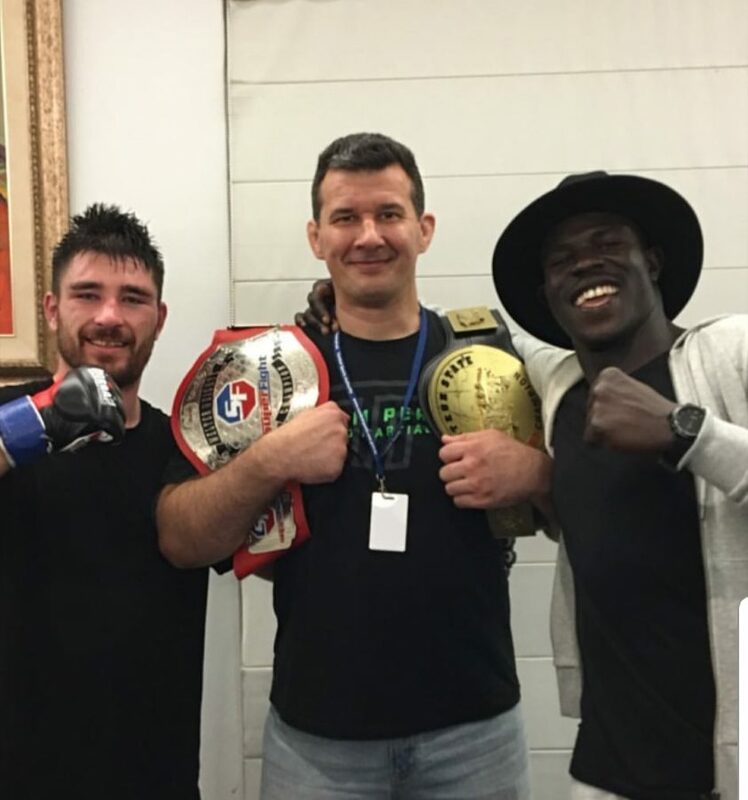 Two mma wins from two this weekend. 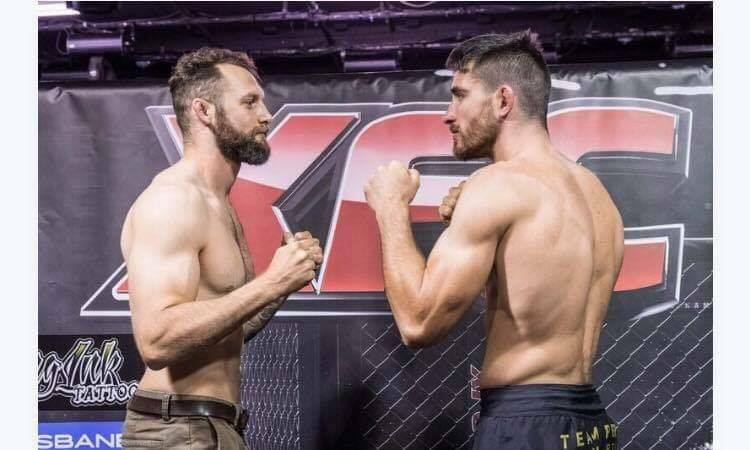 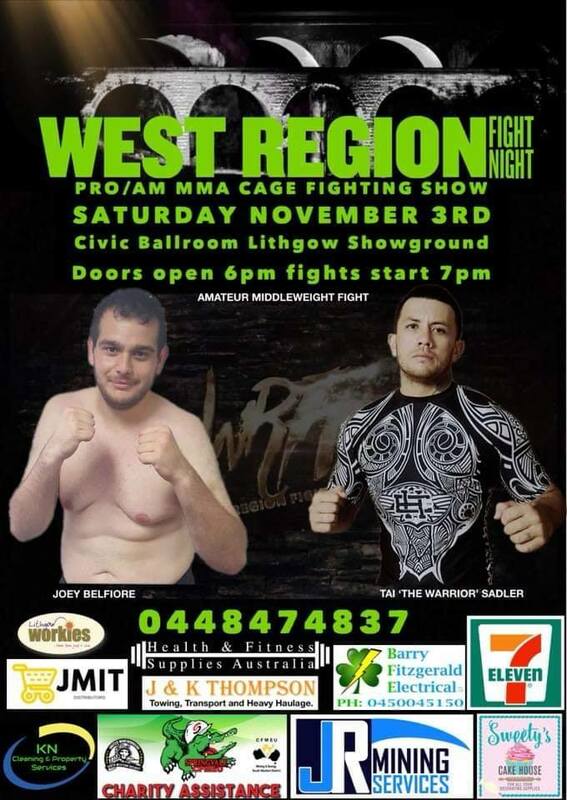 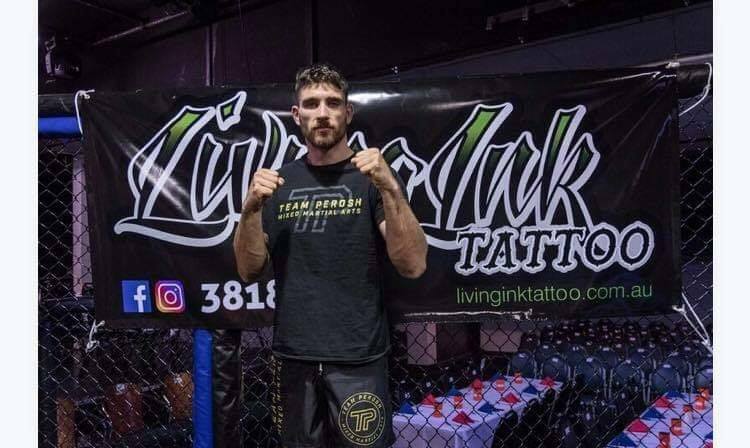 Team Perosh Mixed Martial Arts fighter Joey Belfiore won his mma match last night by submission in the first round at West Region Fight Night 5 in Lithgow. 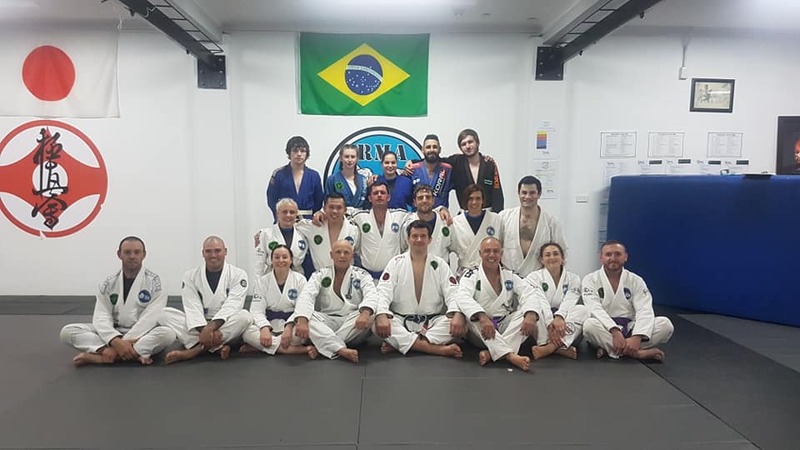 It was a short match but had a lot of action. 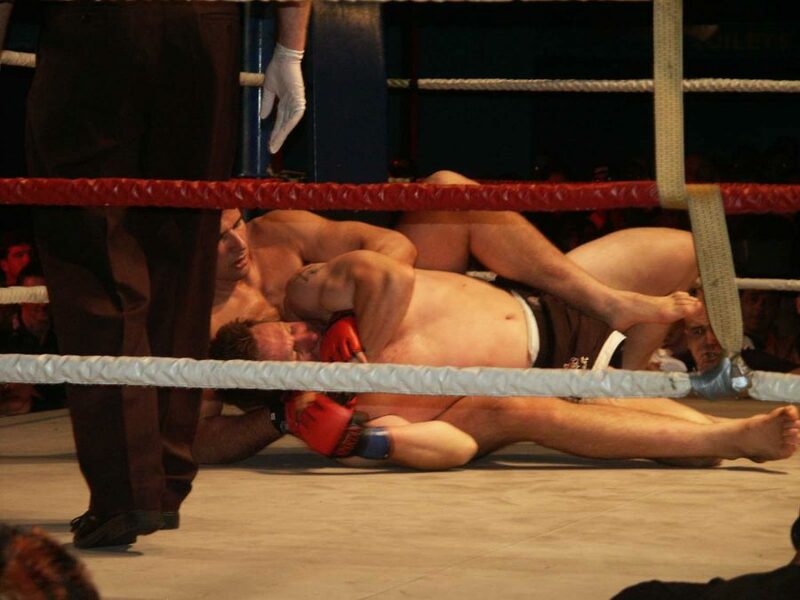 Joey finished the match with a guilllotine choke. 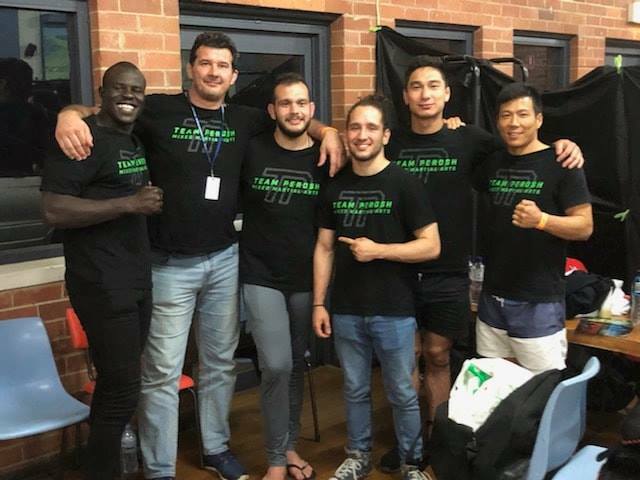 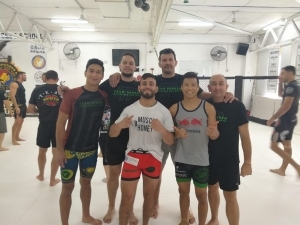 Thank you to Phil Kim, Nobby Kuandyk and Nelson Mayan for helping corner. 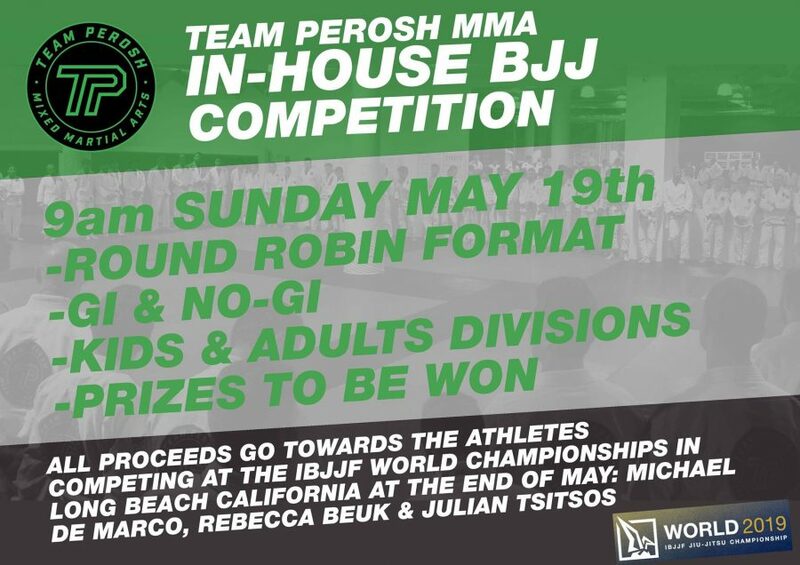 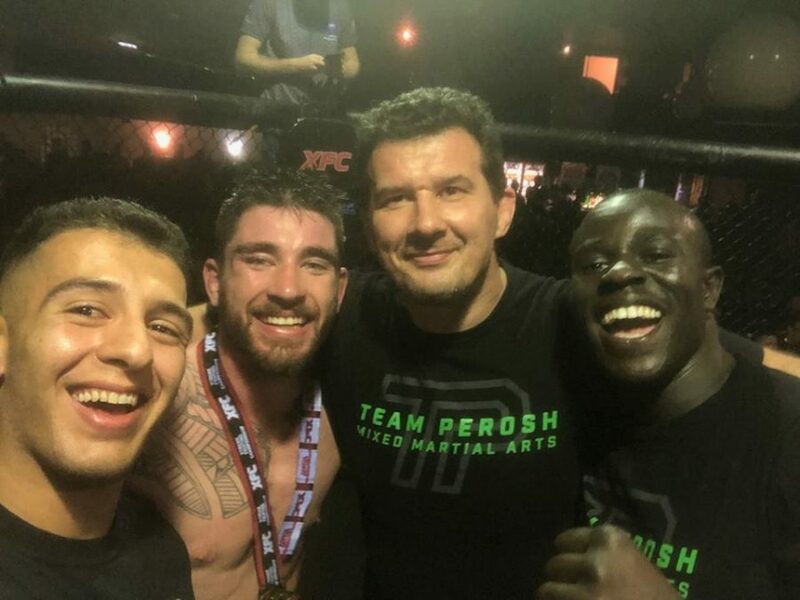 And thank you to all Team Perosh students, friends and family who came to support. 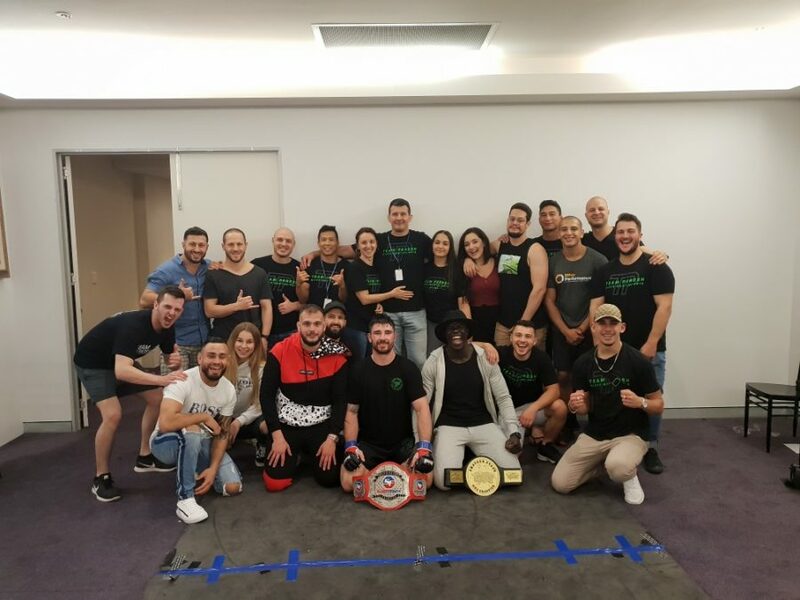 Check out the video of the fight. 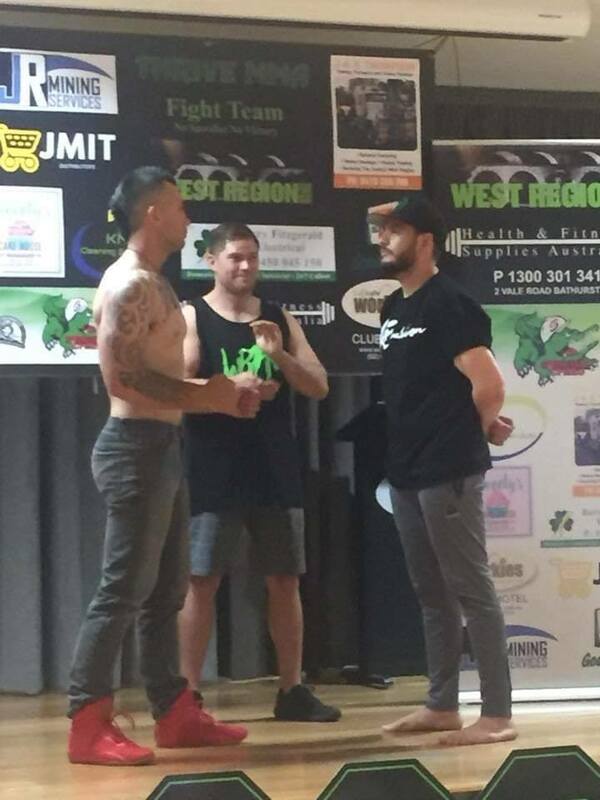 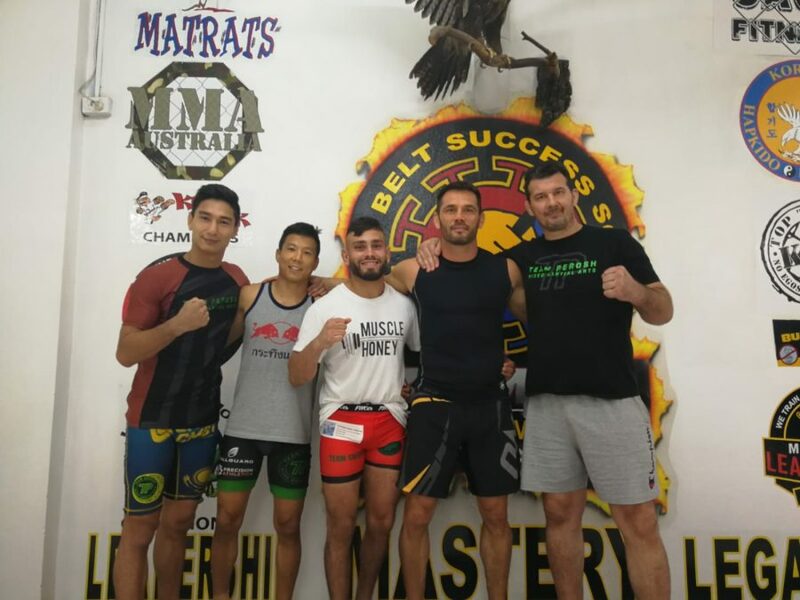 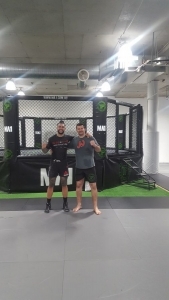 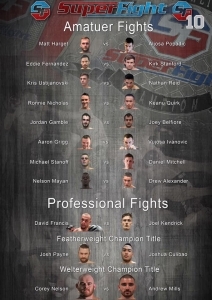 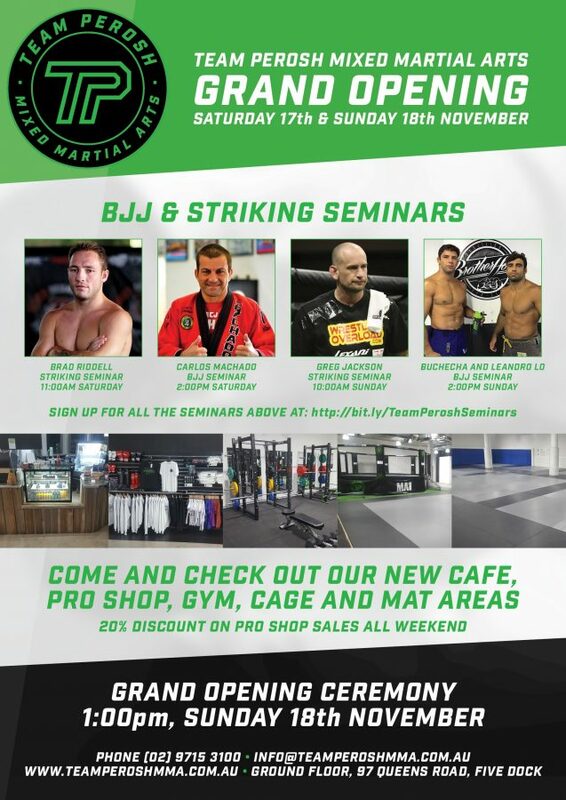 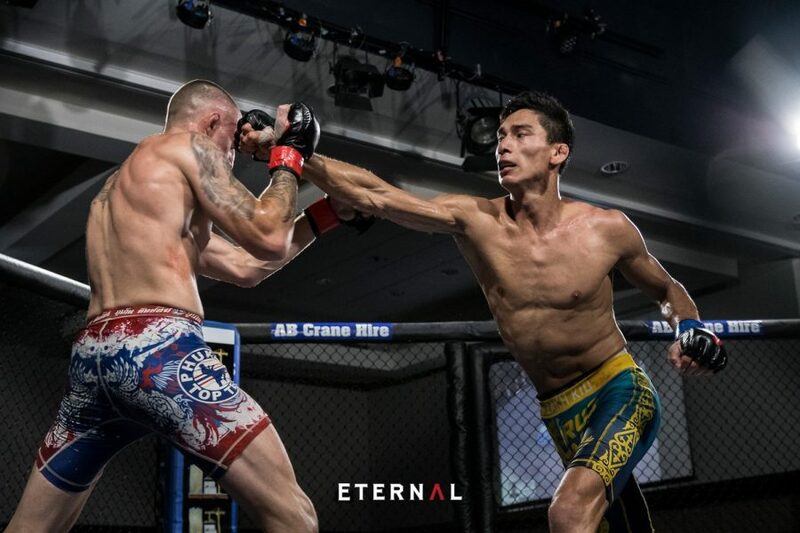 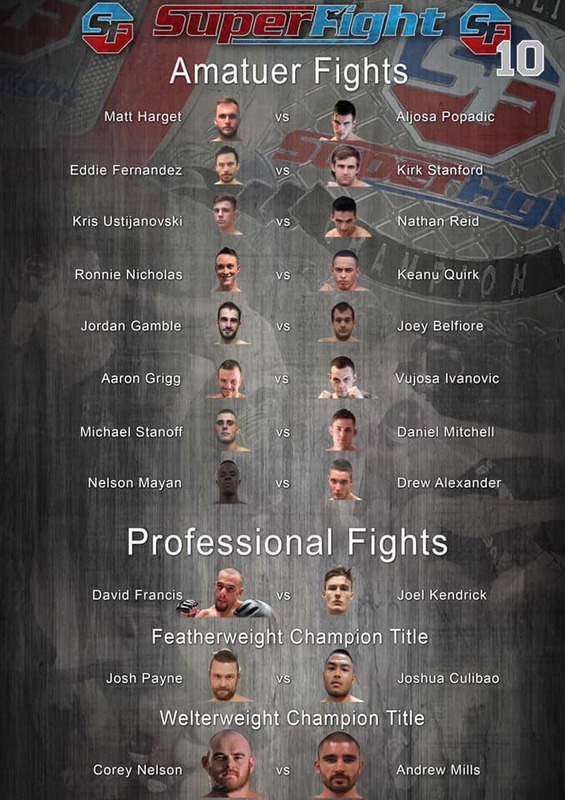 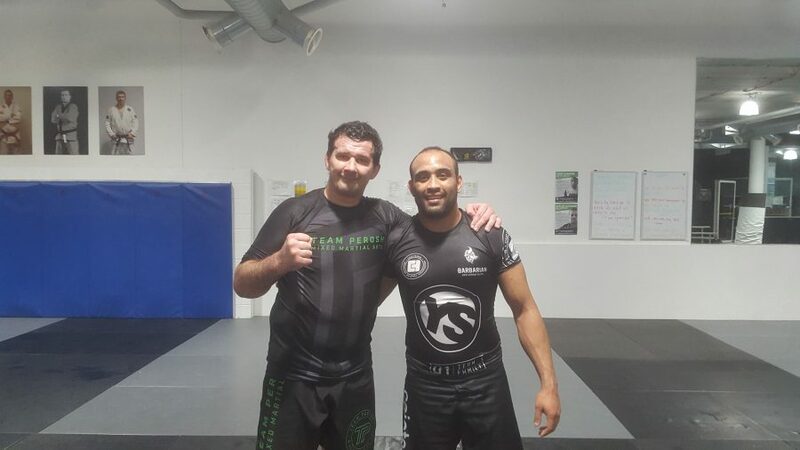 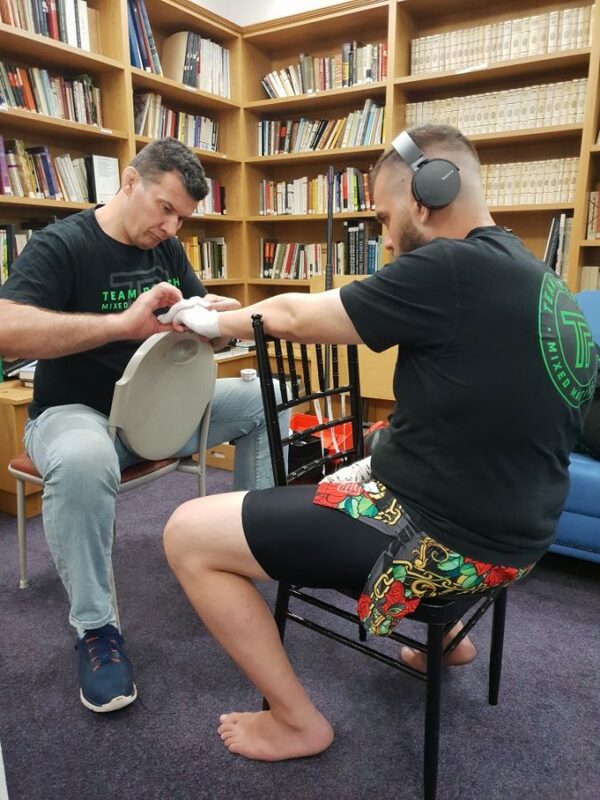 https://teamperoshmma.com.au/wp-content/uploads/2018/11/WRFN_5_MMA_Team_Perosh_Lithgow_November_2018_1.jpg 480 640 Anthony https://teamperoshmma.com.au/wp-content/uploads/2017/07/logo.jpg Anthony2018-11-06 11:47:372018-11-06 11:47:37Two mma wins from 2 this weekend!